How to get 500+ SoundCloud followers in a week! You are a budding musician and have finally created your masterpiece track. But your only followers are your close friends and family members. So how to get past your circle of kith and kin on SoundCloud and get the world to listen to your track? No matter how terrific your track is, if you don’t put in some effort to promote your music on SoundCloud, your page would remain unknown to the world. So what’s the point in all that sweat you put into your track if the world doesn’t give their ears to it? Now that you have created your masterpiece, let’s get into business! 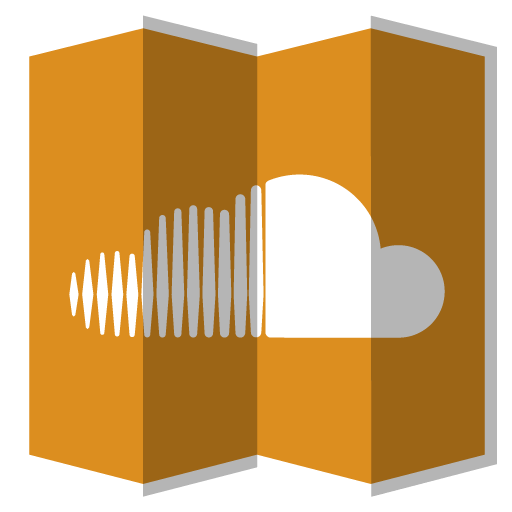 Make the aim of your life to INCREASE YOUR SOUNDCLOUD FOLLOWERS. And then start working towards achieving your goal. No matter how boring your tracks could get, keep uploading all your creations. You need to mark your presence here in order to increase the number of followers on SoundCloud! Get to know what the rest of the members are doing, and keep a close track of their activities. Stalk your rivals and learn their tactics. Start an imaginary race towards gaining the most number of SoundCloud followers. Trust me, it works! It’s good karma to expand your networks by getting connected with your friends and their friends and friends of friends and so on. There isn’t a question about them not sharing your tracks. If you are good enough, you would definitely go up on the charts. And Voila! You would gain more SoundCloud followers. Share, share and share. Nothing substitutes as well as a share. Do not stop with SoundCloud. Mark your presence on other social networking sites such as Google Plus, Facebook, Twitter etc, and keep sharing. And another tip: Never forget those tiny little hashtags. These tiny tags go a long, long way in helping you increase your SoundCloud followers. And last, but not the least! Get yourself an identity on your networks. A cool logo that leaves a lasting impression on the minds of your audience is ideal. Using your own pic to give away your identity is not a bad thing, but people remember logos much better than a face. So why not use the pen that writes out your musical notes to draw and create a good logo? A good logo works better in getting more number of followers to listen to your tracks.